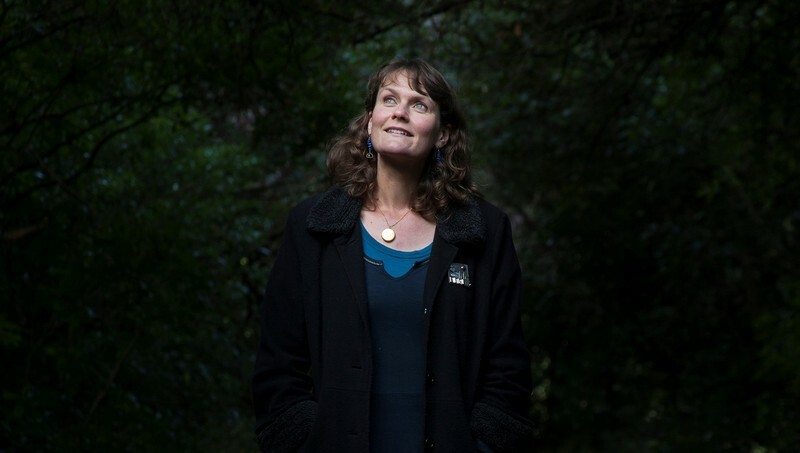 A Marlborough Book Festival with Emma Neale in conversation with Nikki Macdonald. Emma Neale mines gems from daily life and bring them to life on the page. Her latest novel, the 2017 Ockham-shortlisted Billy Bird, is a moving, insightful and lyrical exploration of family life. Her latest collection of poetry, Tender Machines, was longlisted for the 2016 Ockham New Zealand Book Awards. Emma discusses the crossover from poetry to prose, the wonderful Billy Bird and her own story so far.